Enclosed garden to rear and private car parking. Close to town and local beaches & Golf clubs. 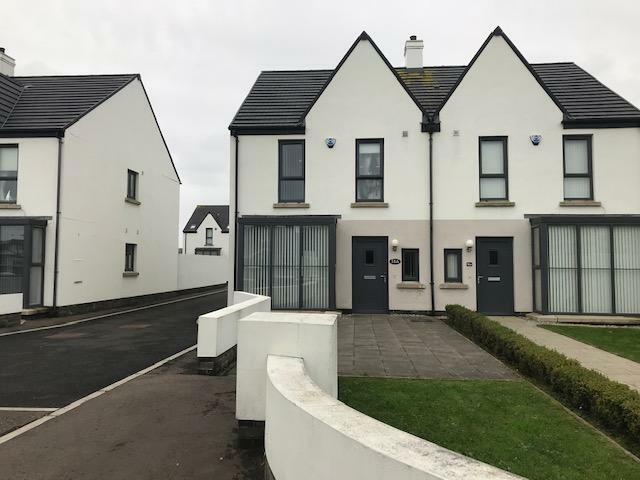 This beautifully finished 3 bedroom semi-detached property is in an excellent location close to Portrush town centre, beaches and Royal Portrush Golf Club. The property benefits from oil fired central heating, off street car parking and a fully enclosed garden to rear.